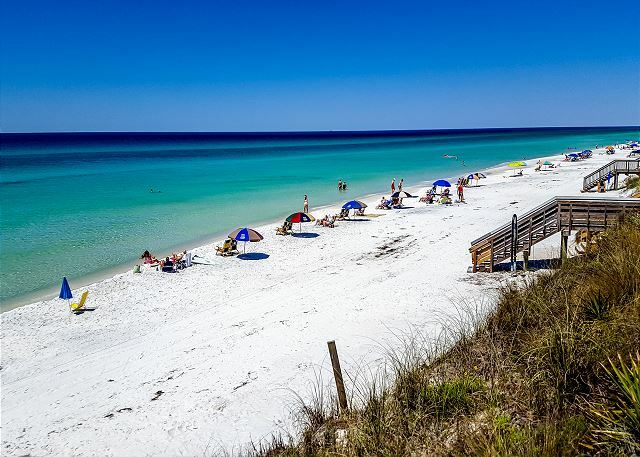 Come enjoy Seabreeze, a large new build that is conveniently located just north of 30A in the heart of Seacrest, Florida! 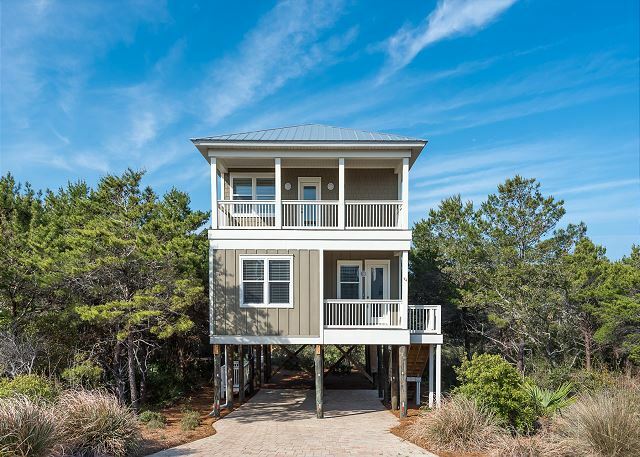 This awesome 4 bedroom, 4 and half bath homes sleeps up to 12 guests. There are two master suites, one on the first floor with a Queen bed and the other on the second floor with a King bed and private balcony. Both masters have large walk-in showers. The two guest rooms have en-suite bathrooms as well. One of the guest rooms has a queen bed and the other has 2 Twin over Full Bunks. This home is a short walk (less than 3 minutes) to the beach access located less than one mile from the surrounding communities of Alys Beach, Rosemary Beach, and Watersound, Seabreeze Trail puts you within a short walk, bike ride, or drive to fun family activities like The Hub, delicious restaurants, desirable boutiques, and more! We got in the 2 days prior to Akan 1 and stayed the entire week. It was our family of 6 and we had the best time ever!! The short 2 minute walk to the beach was super easy when we needed to go back and forth to the condo for lunch!! We started our mornings walking the beach and making sand castles!!! The weather was perfect for us!!! Foggy and a little cool!!! The town was the cutest with so many options to eat!!! The beds were beyond comfortable and we all had plenty of room to move around !!! It was great having the condo to eat breakfast and lunch at and then we would go out for dinner!!! We did the Beach Ball drop in the beach with my young boys and hey had a blast and then we went to the night time New Years Eve Ball drop event at the nearby Panama City shopping district!!! We had a blast and cant wait to go back in warmer weather!!! Everything was such a cape drive even Destin was a short 20 min where we did a dolphin cruise!!! I loved the fact that it wasnt peak season and wasnt s crowded it really gave out jay family the down time we craved and so ready to start the new year off right!!!! What a perfect retreat!!!! Booking process was very smooth, everyone was helpful approaching checkin. House was very nice and clean, everything in great shape. Had one slight issue of concern and maintenance was there within the hour to check on it, very very helpful and attentive. Only upgrade to the house that would have made it better would be a ceiling fan in living room, was a bit hard to get cool at times on the main level as it was quite hot while we were there, I would imagine in the summer this is even more of an issue, but a very minor issue indeed. Thank you for submitting your review! This is certainly something we can talk about and will see what we can do! We do appreciate any and all feedback in our quest for perfection! 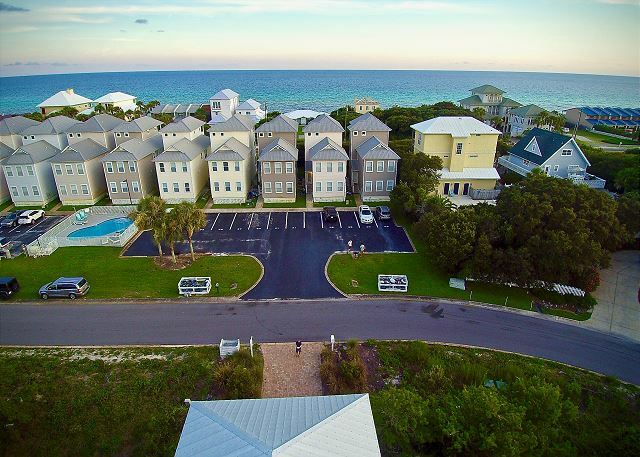 So glad you enjoyed your stay at Seabreeze - great location, beautiful living area and all the comforts of home! Call Benchmark today - let us set you up for an experience you will not soon forget! Everything was very nice, great location and easy check in and out! Thank you for submitting your review! 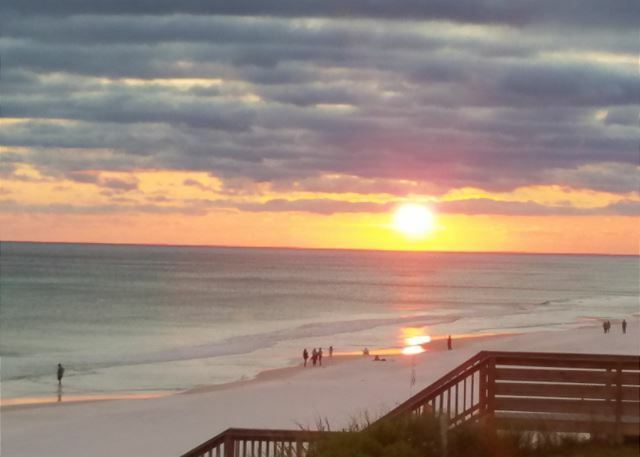 We are so glad you enjoyed your stay at Seabreeze! Also always glad to hear that our check in and check out processes are easy - that is what we hope! A vacation with Benchmark should be stress-free and relaxing! This is exactly what you will find at Seabreeze - comfortable living, great kitchen and dining area if you choose to stay in but also conveniently located near several of the area's great restaurants for the nights you choose to go out! The best of both worlds right here - all you need to to is call! 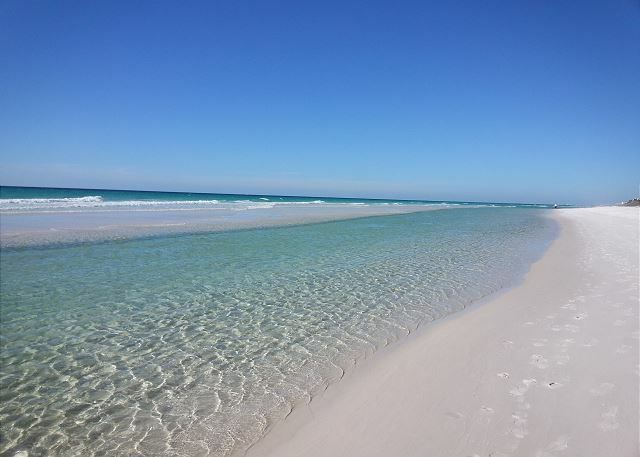 Call Benchmark today and we can help arrange the stress-free vacation for you! Awesome!! That's all I need to say. Thank you so much for submitting your review! We like awesome! This home is beautiful - close to the beach and right in the heart of the action! 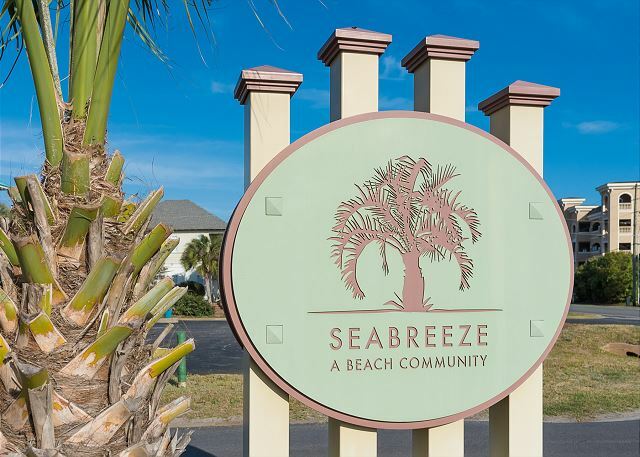 It's time for you to experience Seabreeze - call us today!